Lucis Portable Lighting What’s new? What’s new? We have two unique new models the Lucis Lite™ and the more powerful Lucis Bamboo™ with handle. We are introducing a new full color light program (circles through all colors) next to that Lucis Lite™ is affordable and has a matt finish with a special water repellent coating. The most powerful Lucis is Lucis Bamboo™, with 450 lumen (50watt lamp)! 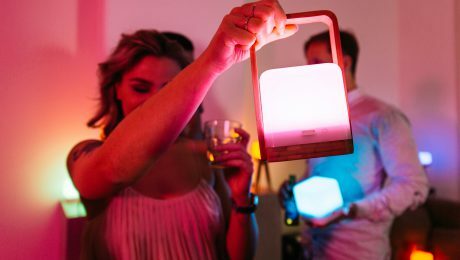 This is the strongest and most powerful portable mood light on the market! Nu beschikbaar voor pre-order! De nieuwe producten en accessoires van Lucis draadloze verlichting. 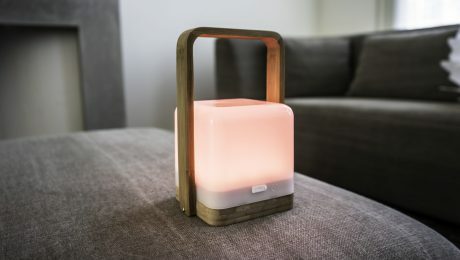 De nieuwe Lucis draadloze lamp is uitgerust met meer vermogen en verbeterde batterij. Naast Lucis Bamboo is er ook een Lucis Lite versie toegevoegd met deze goedkopere versie die een matt finish heeft en water afstotend is kun je overal de sfeer maken. De draadloze verlichting van Lucis is altijd een full color mood lamp en ideaal als sfeer licht voor binnen en buiten. Lucis zal geleverd worden in Juni 2017 en alle nieuwe producten zijn al in productie. Meer leren over lucis draadloze verlichting, de campagne en specifaties bekijk dan de indiegogo pagina waar je direct kunt bestellen. 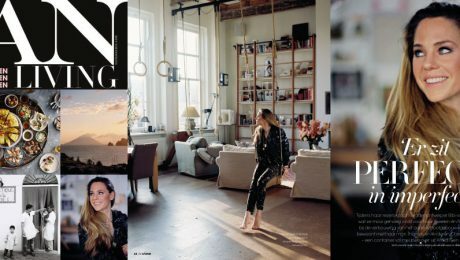 Lucis Draadloze sfeer lamp in Jan magazine! Lucis Draadloze mood lamp in Jan magazine! 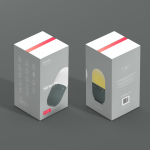 Bestel je draadloze sfeerlamp op fonq of via onze webshop. Lucis Wireless Lamp featured in JAN magazine. Portable Lamps like no other, with one charge you can take Lucis Premium anywhere and set the mood with 8 to 80 Hours of continuous lighting. 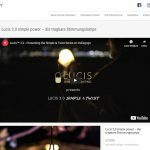 Lucis Lite ™ will go 4 to 40 hours and Lucis Bamboo ™ the most powerful lamp with 450 Lumen will go 8 to a 100 hours with one charge! Lucis is ideal for in & outdoors easy to clean and splash proof. Connect Lucis with the standard 1/4 tripod connector to the handmade wooden stands or any other tripod, mount that is available on the market! What’s new? We have two unique new models the Lucis Lite™ and more powerful Lucis Bamboo™ with handle. We introduce a new full color light program (circles through all colors) next to that Lucis Lite™ is affordable and has a matt finish with a special water repellent coating. The most powerful Lucis until now is Lucis Bamboo™, with 450 lumen (50watt lamp) this is the strongest and most powerful portable moodlight on the market! 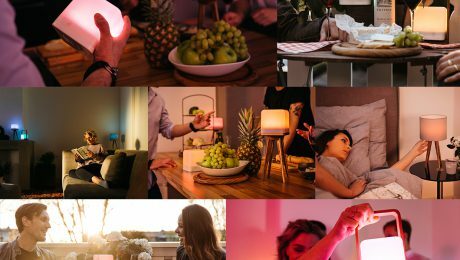 What the Best portable mood lights of 2017? 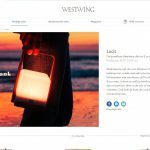 Below you see the overview of the very best portable mood lights in the market that does not need a telephone or tablet to work well. So much power in the palm of your hand! The cordless Lucis lamp is far from huge but it’s the most powerful portable lamp in the world! The stunning 450 lumen full color lamp is a beast when it comes to the power of light. Combined with all the colors of the rainbow, Lucis shines bright and cheerful! Zoveel licht past er in je hand! 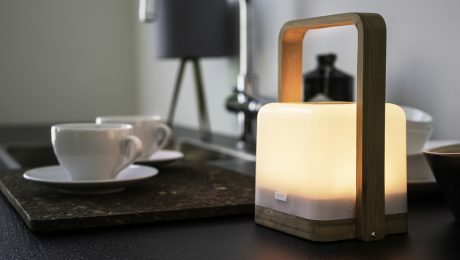 De draadloze Lucis lamp is zeker niet groot maar wel mooi de krachtigste draagbare lamp in de wereld! De verbluffende 450 Lumen full colour lamp is zo machtig en krachtig. Dat gecombineerd met alle kleuren van de regenboog zorgt ervoor dat Lucis schijnt als geen ander! There is so much reason to smile! These first rays of sunshine send people outside again. We have left the darkest and coldest days behind us. Lovely days in the sun are greeting everybody. We immediately move to the green parks and our gardens. Spring is upon us! 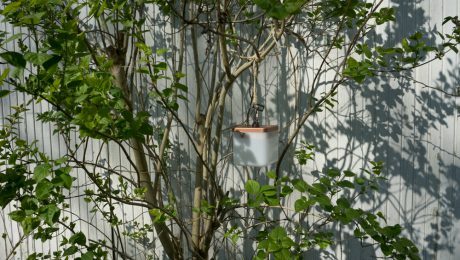 Grab that portable Lucis lamp and stay outside a little longer, even after sundown. Er kan weer breed gelachen worden! De eerste zonnestralen sturen de mensen weer naar buiten. We hebben de meest donkere en koude dagen achter ons gelaten. De zonovergoten dagen groeten ons vrolijk. Meteen duikt iedereen de parken en tuinen weer in. De lente is begonnen! Pak die draagbare Lucis lamp en blijf lekker buiten, zelfs na zonsondergang. 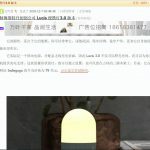 How many Lumen is my Led lamp? If you look into buying a led lamp how many lumen do you need to look for? Led and old lamps have a difference in power consumptions so if you want to buy a lamp that has a similar lumen as a 25watt lamp you can easily go for a lucis portable light. 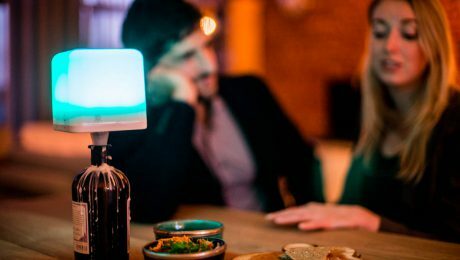 But now its possible to even get a more powerful wireless lamp the lucis portable light bamboo and yes its the most powerful portable mood light in the market. 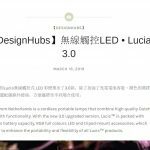 A standard lucis has a 250 Lumen output that is similar to a 25watt lamp but the new more powerful Lucis portable light Bamboo has 450Lumen that makes it similar to a 50watt lamp.